Carrying the message of Christmas hope, one cookie at a time! The Cookie Fair is one of the top fundraisers that the school holds each year. All proceeds go to the general fund to help keep tuition affordable. Sioux Falls Christian families work together each year to make over 6,000 dozen Christmas cookies. With a community that has embraced this project, much of the money raised comes from outside our constituency. Seventeen different varieties of cookies are sold and made with LOVE by our Sioux Falls Christian volunteers. 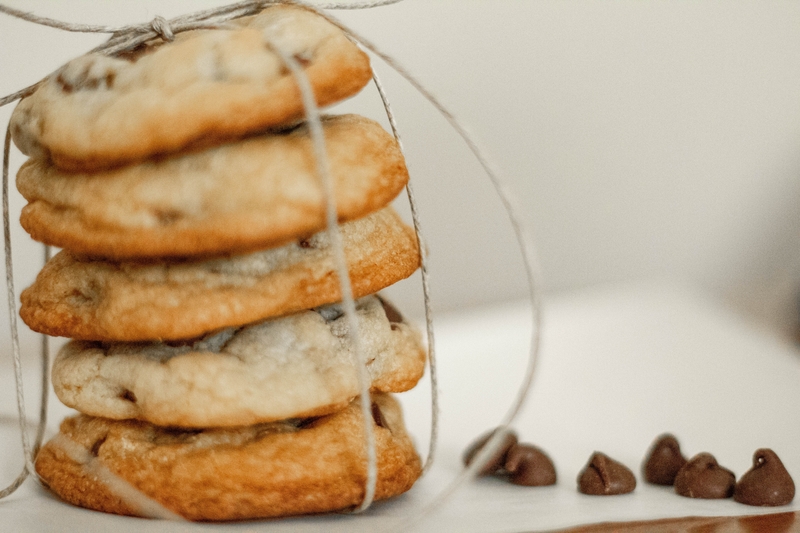 All cookies are pre-ordered in October and made during the entire month of November! If you have missed the order deadline, extra cookies are made and available the day of the Annual Cookie Fair. These cookies will go fast so be sure to arrive early! 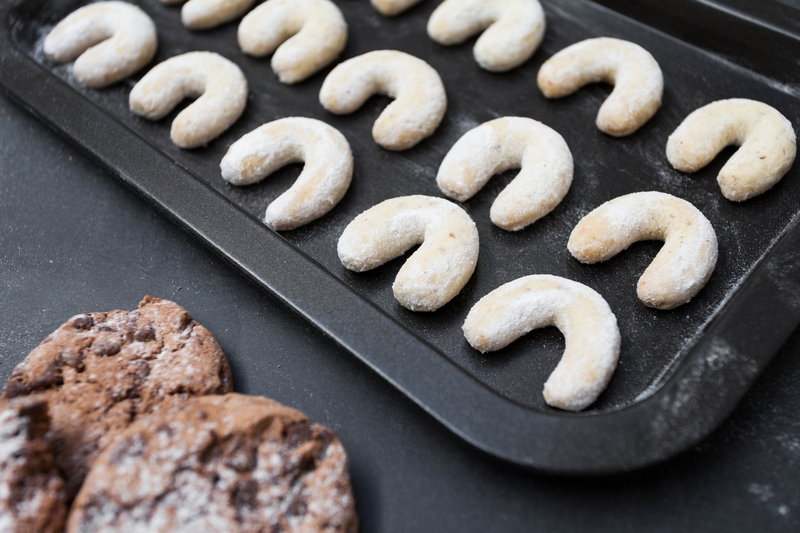 14 Baking Shifts where you make cookies with a large group at school. Each shift has two chair people that help give directions. 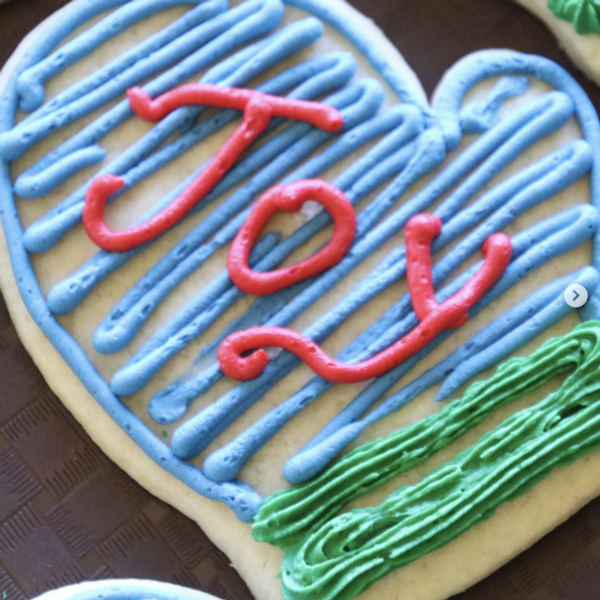 4 Cookie Decorating Shifts where you decorate our Christmas cutouts at school. We do assembly line style decorating so even if you are not creative, you can help! 3 Set up Shifts to help fill cookie orders. 3 Bake at home Cookies - If you can’t come to school for a shift, we also need people to make Caramel Balls, Cherry Bing Bars, and Fudge at home. Please follow the appropriate link below to sign up! Thank you so much for your help in making the Cookie Fair a success! All cookies need to be picked up on Saturday, December 1 at Sioux Falls Christian High School gym between 8am and 11am. We are not able to accommodate early pick-up. If you are not able to come at this time, you can arrange for someone else to pick them up for you. Remember, we have a limited amount of extra cookies available, first come, first serve on Cookie Pick-Up Day! © 2019 Sioux Falls Christian School. All Rights Reserved.